Local governments are not required to create documents to comply with a request for specific information. Rather, they must produce existing records for review and copying. Also, local governments are not obligated to compile information from various records so that information is in a form that is more useful to the requester. Name and address and contact information for requestor. 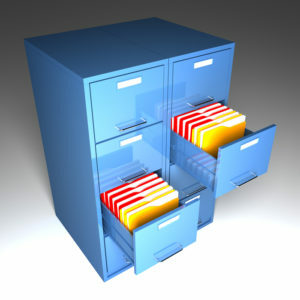 Description of public records adequate to locate the records. You will receive a response within five business days. Our Mission is to provide recreational opportunities, acquire and maintain sites that enhance our quality of life, and preserve the natural and recreational resources of the district.